With winter just getting into full swing, it’s tough to turn thoughts to summer. 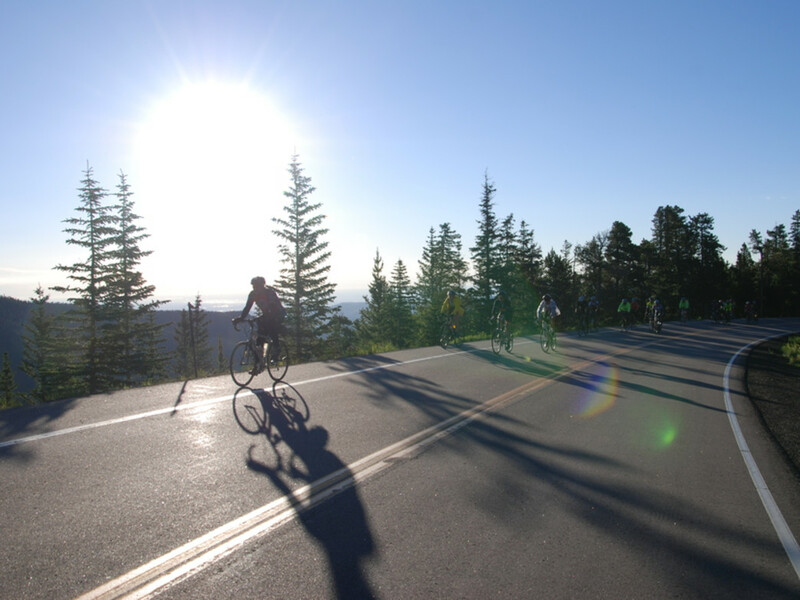 But planning ahead is key for outdoorsy types who want to nab a coveted spot in one of Colorado’s iconic cycling events. They sell out fast, and some offer registration only by lottery. The Triple Bypass, Ride the Rockies, Copper Triangle, and Pedal the Plains are supported road cycling events that span a day to a week. If two-wheeled challenges pique your interest but you’re inclined to ride fat tires, then consider the Leadville 100 MTB—the oddball in this bunch but worth mentioning, since the lottery runs only through December. No matter what, if you commit to one of these events and start training, you’ll be in tip-top shape come summer. Here, five well worth your effort and attention in 2016. If you’re fit enough for the Triple Bypass , chances are you won’t need triple bypass surgery anytime soon. With more than 10,000 feet of climbing, this heart- and lung-busting ride snakes 120 miles from Evergreen to Avon, over three mountain passes—Squaw, Loveland, and Vail. If you need a rest, no sweat: Refuel at five aid stations, which are no more than 20 miles apart. Pick your day and ride just one way, or double up and do both, known as the Double Triple. Saturday is capped at 3,500, Sunday at 2,000. But whichever you choose, be sure to enjoy it: Team Evergreen, which hosts the event, emphasizes that it’s not a race. Another plus? They donate a portion of the proceeds to local nonprofits and charities, and have doled out $1.8 million in the last 12 years. Registration starts January 12 and is first come, first served, which is new (last year, slots were allotted by lottery). Organizers say it will probably sell out in a couple of days. If you want to guarantee yourself a spot, join Team Evergreen by December 31. This will get you early access to Triple Bypass registration, on January 11. 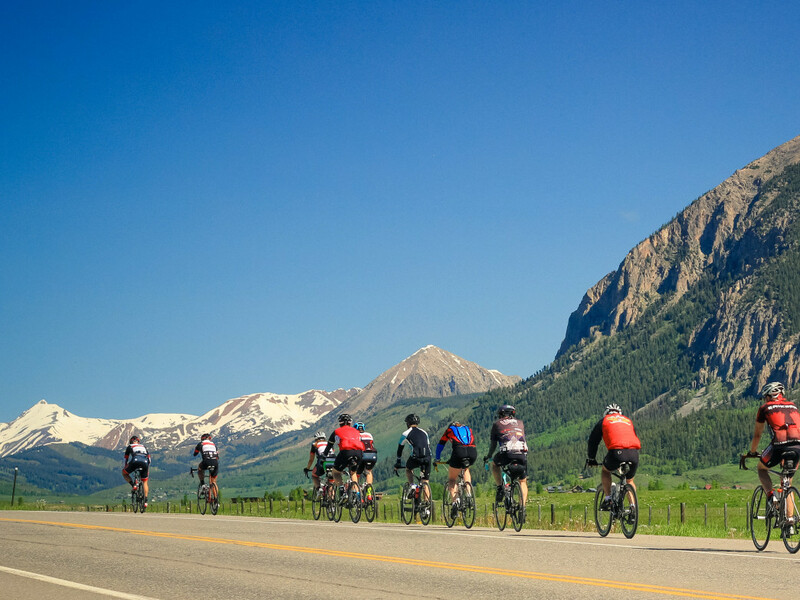 If you’ve got a week to spare and want to challenge your legs along 400-500 miles of Colorado’s most stunning mountain scenery, tackle Ride the Rockies . Organizers shake up the route every year, but it always includes lots of climbing—30,000 for the week is de rigueur, with elevations that can top out above 12,000 feet. Daily rides range from 45 miles to a century, ending with a party in a different town each night. 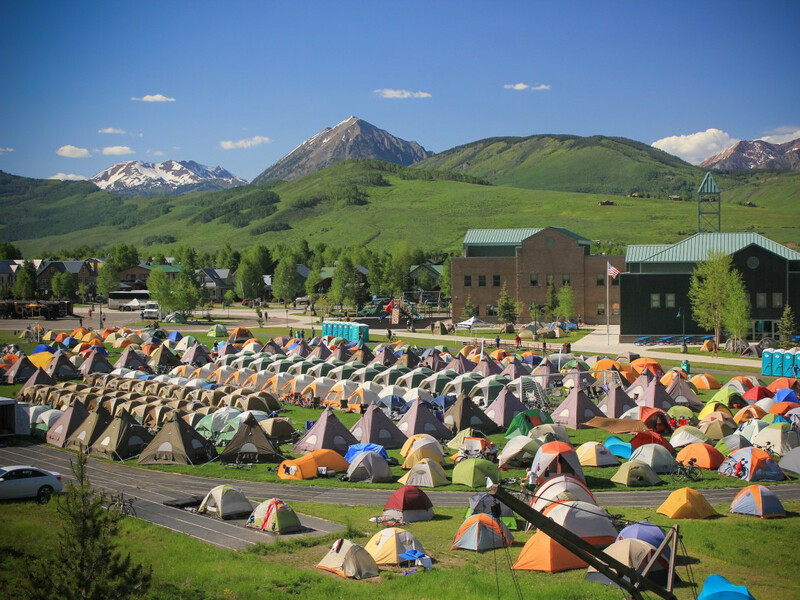 You can either camp (tent space or indoor floor space is included in your registration) or pony up extra for hotels. No need to worry about your luggage; event organizers deliver it for you. This is a wildly popular event. In 2015, cyclists flocked to it like migrating geese, from all 50 states and 11 countries. 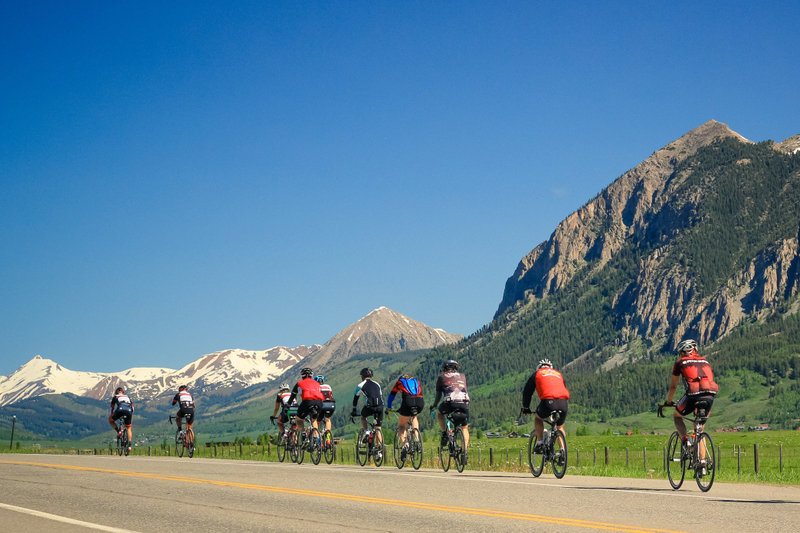 The 2016 Ride the Rockies route will be unveiled February 6, ushering in a three-week lottery registration, with 2,000 winners picked at random. If you get shut out one year, the computer gives you an edge the next year. Keep trying; it’s worth the wait. And it’s for a good cause: The Denver Post owns Ride the Rockies and donates the proceeds to the Denver Post Community Foundation, which distributes the money to Colorado nonprofits. The Copper Triangle is loop-ride that delivers serious bang for its buck in 78 miles from Copper through Leadville and Minturn, passing three ski areas along the way. This alpine cycling classic follows some of Colorado’s most idyllic roads for cycling, with nearly 6,000 feet of climbing and scenery that’s hard to beat. Five aid stations let you refuel along the way. 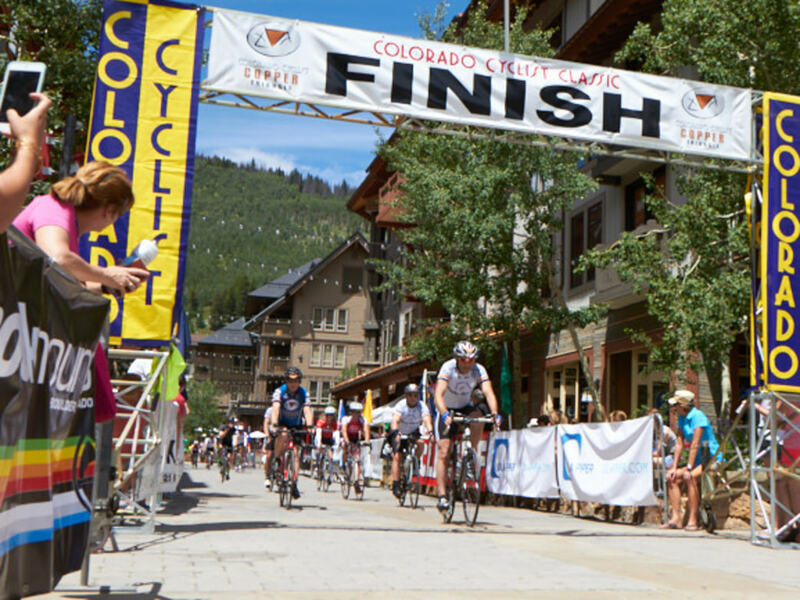 The home stretch follows the Vail Pass bike path back to Copper, so you can sit back and enjoy a stress-free (but by no means easy) spin on your way to the finish line. Registration has already started and is capped at 3,200, although organizers say it probably won’t sell out until July. Proceeds benefit the Davis Phinney Foundation, which supports people who have Parkinson’s disease. Pedal the Plains is a relative newcomer to the Colorado cycling scene, just five years old. 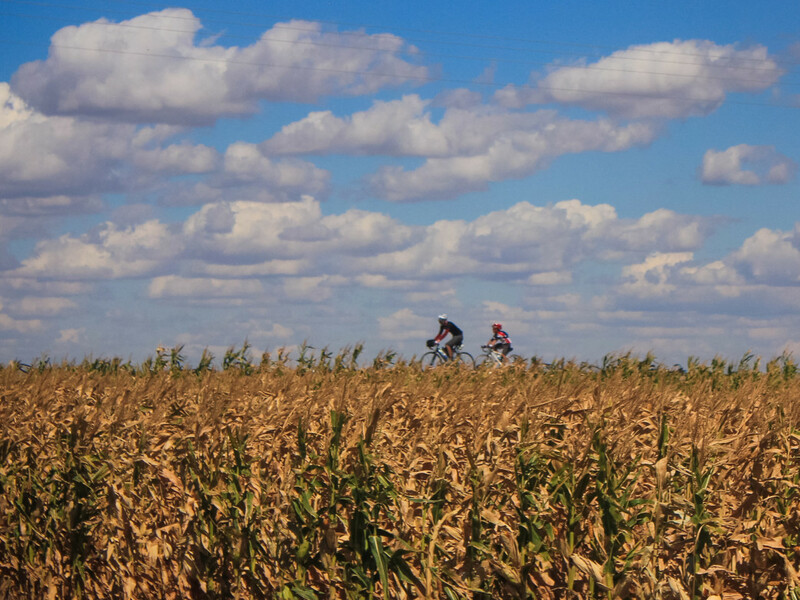 The 2.5-day ride spins through 170 miles of eastern Colorado, highlighting the state’s farming culture along the way. Take your time, pausing at educational stops that give you a chance to stretch your legs and peek into the world of agriculture. The three-day loop starts with a shorter day on Friday, then ramps up for two big days over the weekend. This ride is a sister to Ride the Rockies and is also owned by the_ Post_ and benefits local nonprofits. Pedal the Plains doesn’t have a registration cap yet, so get after it before the secret is out. Stay tuned for the 2016 route announcement in April. 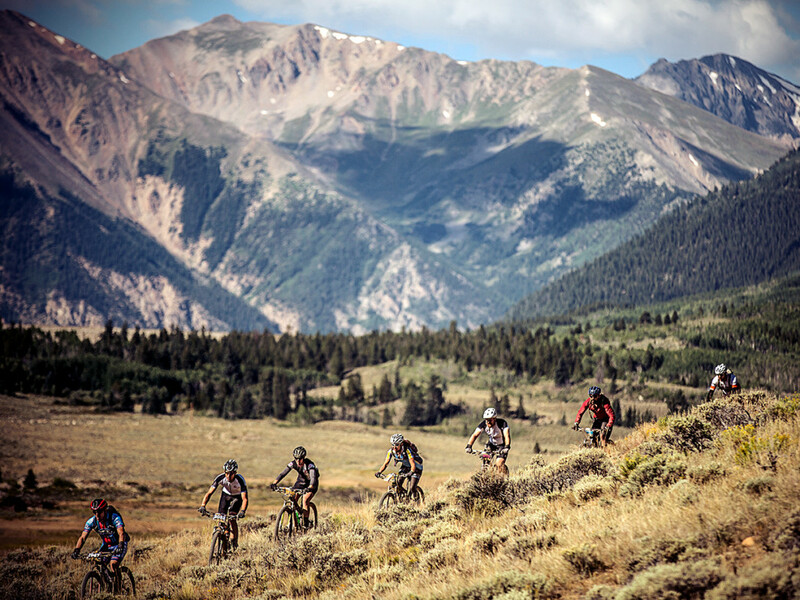 The Leadville 100 MTB is an infamous Colorado mountain bike race, although many participants are just racing the clock in this grueling affair. Riders have 12 hours to cover the 100-mile dirt route, mostly fire roads, with more than 18,000 feet of climbing and a peak elevation of 12,424 feet. Ouch. Finish at 12:01 and you miss out on the coveted belt buckle, a carrot that keeps many riders returning year after year. People would beg, borrow, or steal to get one of the 2,000 spots in the Leadville 100 MTB, but instead it’s up to the luck of the draw: Lottery registrations are accepted through December 31. (Those who have seven finishes under their, er, belts get preference.) Act now if you’re up for the pain. And, if you're one of the lucky chosen few, follow our tips fortraining for the Leadville 100.